Kim Kardashian and Kanye West are currently enjoying a private trip to Bali – and it looks absolutely stunning. 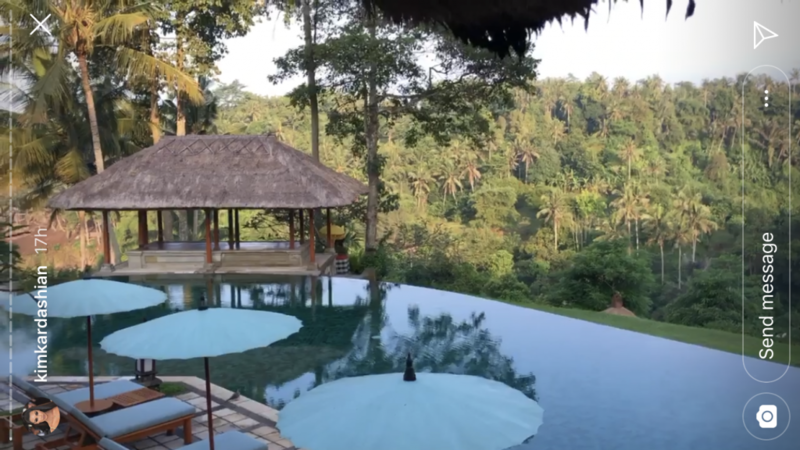 The reality star visited the Indonesian island last year with her sisters Khloe and Kourtney, but now she’s returned with her famous husband. 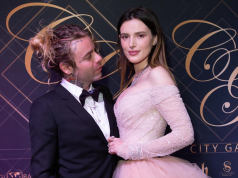 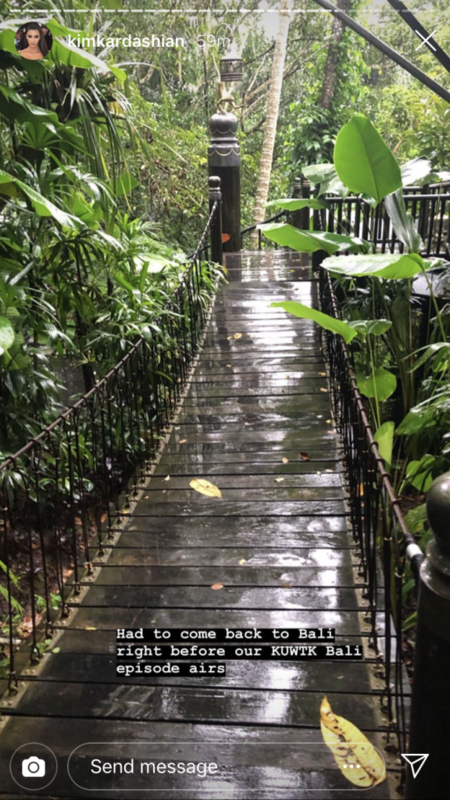 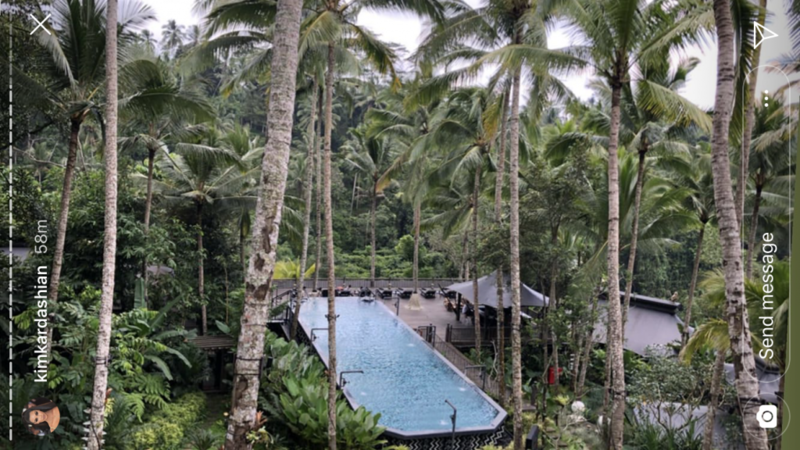 It looks like the pair are staying in a secluded hotel in the middle of the rainforest, making it the perfect location for one of the world’s most famous couples. 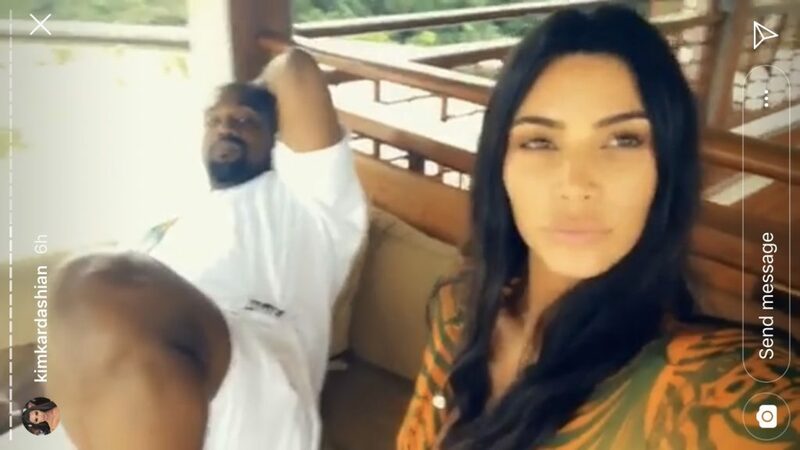 Kim has shared a tonne of snaps from their trip on her Instagram Story, and revealed that they visited an animal sanctuary. 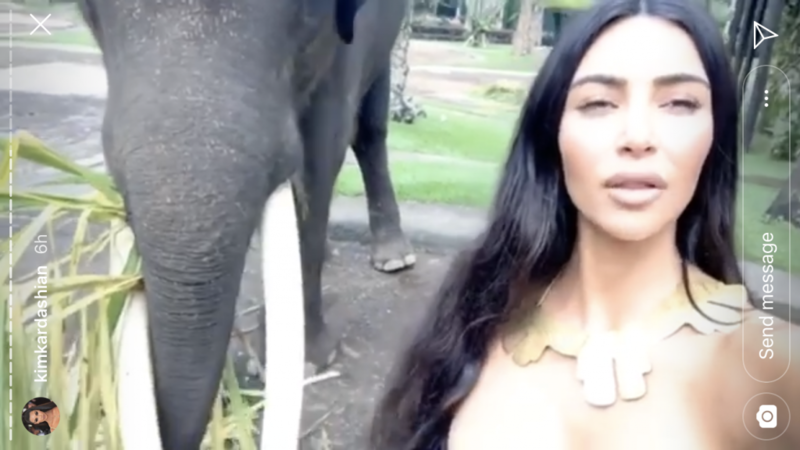 There, they were allowed feed elephants, and Kim even recorded a selfie video with one of them. 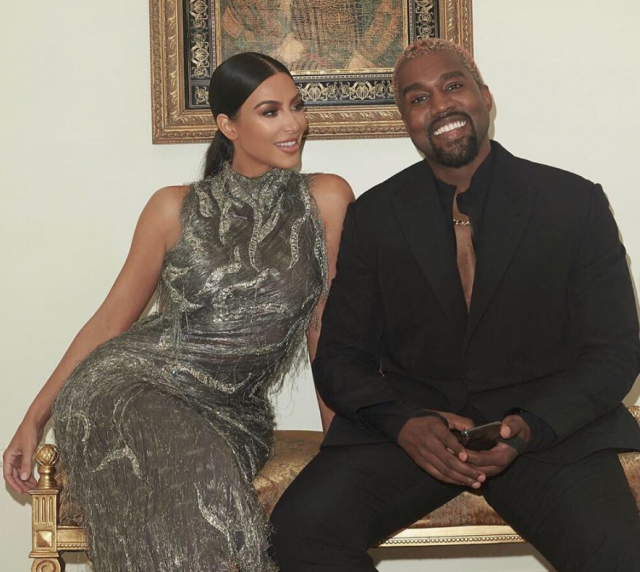 Kim said they had to return to the stunning island before Keeping Up With The Kardashians airs this weekend. 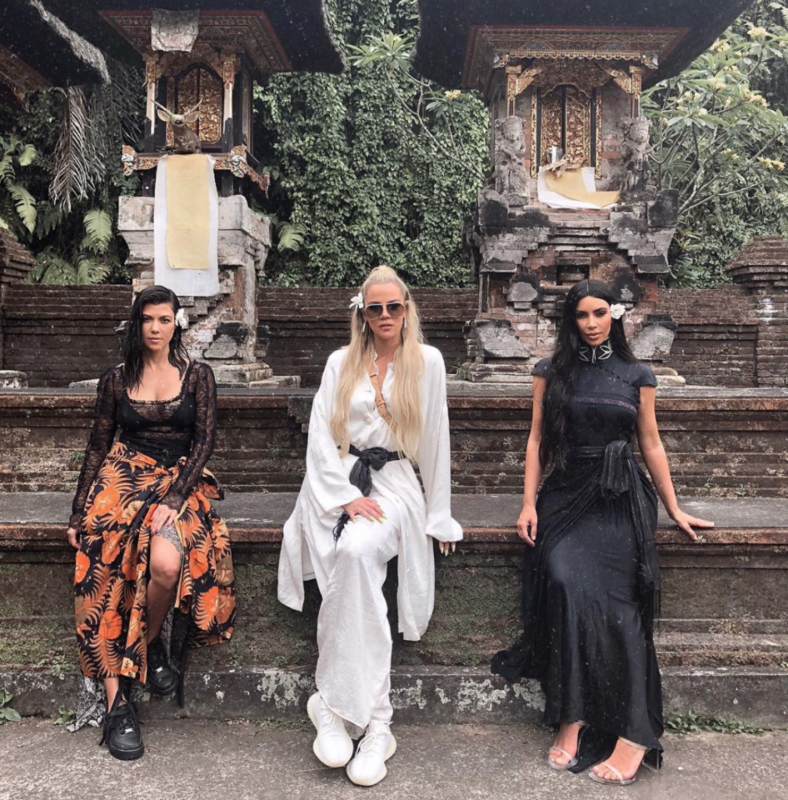 This Sunday, fans will finally get to go behind-the-scenes of Kim, Khloe and Kourtney’s trip to Bali last year.